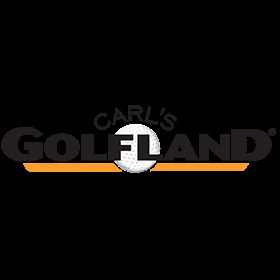 Since 1958 Carl's Golfland has been golf's #1 retailer. With over 60 years of experience, Carl's Golfland is golf's pricing, inventory and customer service leader! Have questions with your order or product questions? Our golf experts can help! free shipping over $50* + free returns. This week only. Shop now and save Big. Click for carl's price Why we do this? We would love to show you our lowest price but are restricted by the manufactuers and their MAP policies. You can use the "Click for Carl's Price" button and see the price quickly and easily. $120.00 Click for price What's this? Ashworth Cardiff ADC golf shoes have been redesigned for exceptional comfort and versatility on and off the course. Ashworth Cardiff shoes are lightweight and feature a spikless outsole that offers more traction and cushioning than other spikeless shoes. Look and feel your best with Ashworth Cardiff shoes. Email Sign Up: Don't miss Carl's Latest Sales! © 2019 Carl's Golfland Inc.